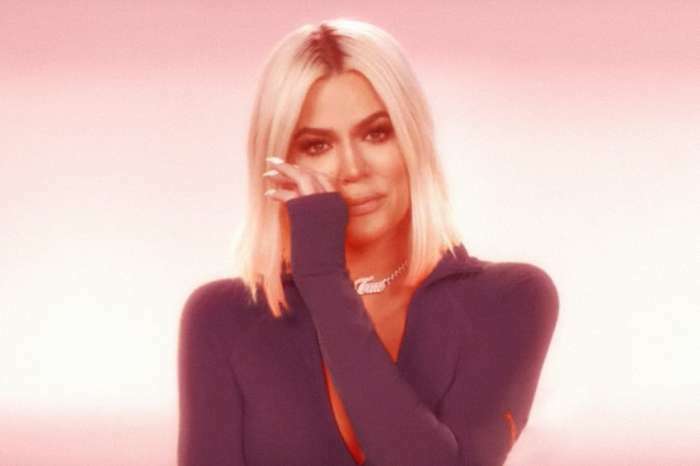 Khloe Kardashian is finally addressing the latest rumors which have been claiming that she and her baby daddy Tristan Thompson are discussing marriage. Here’s what she said. ‘#KhloeKardashian shuts down rumors that she and #TristanThompson are reportedly talking marriage,’ The Shade Room captioned their post which shows us what Khloe wrote. Khloe just revealed to her fans that her daughter has already started taking swimming lessons and she seems to love the water. Tristan was also featured in a few videos in which he can be seen chilling with baby True. So, the pair confirmed that they have moved beyond the cheating scandal and they posed for a few amazing pictures during their lavish vacay.